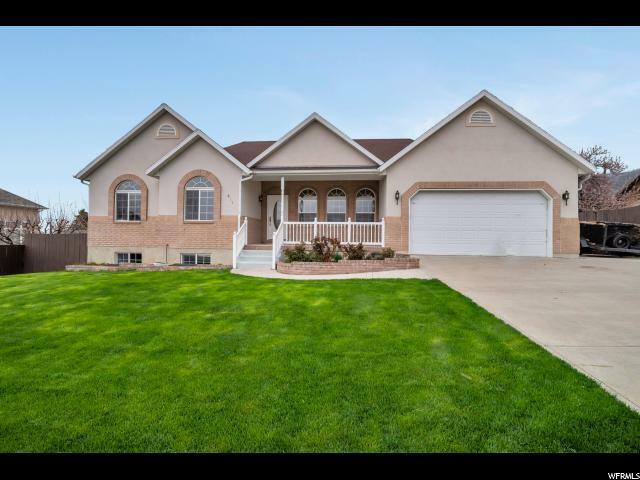 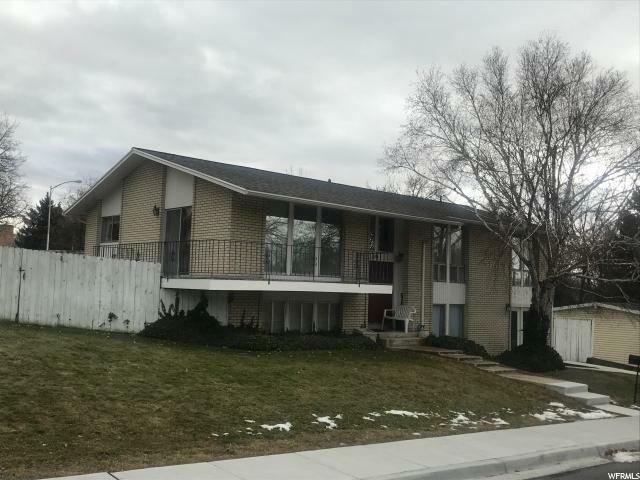 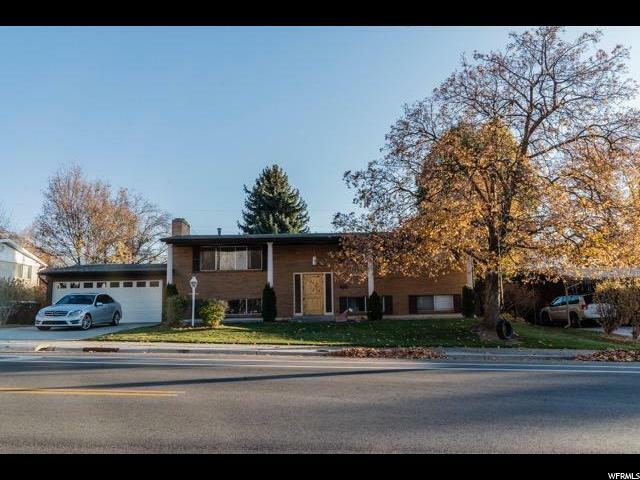 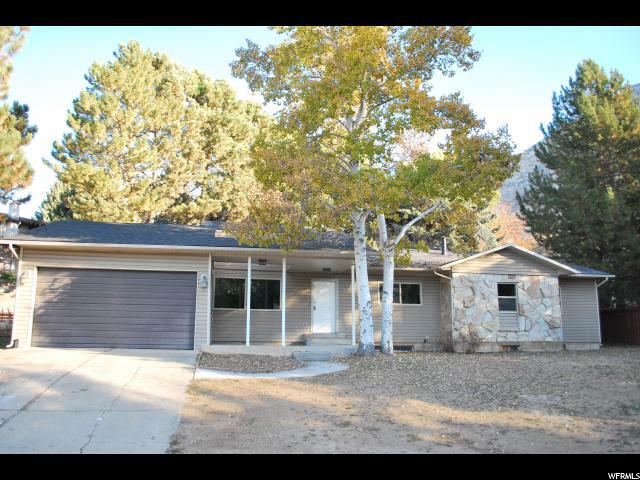 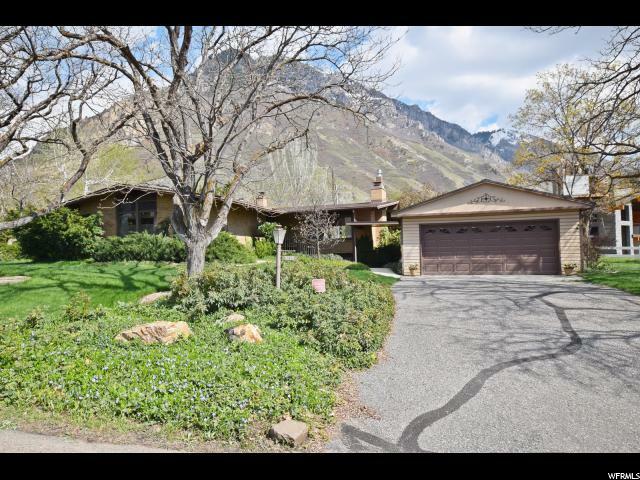 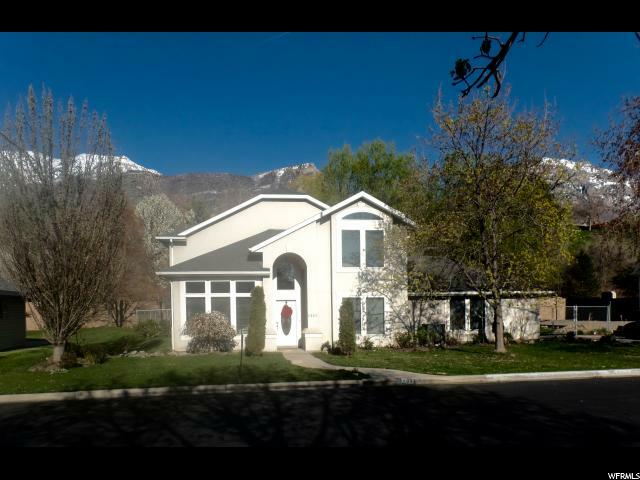 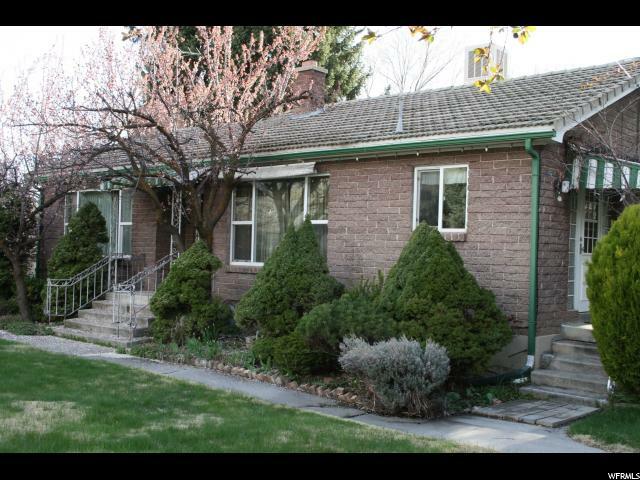 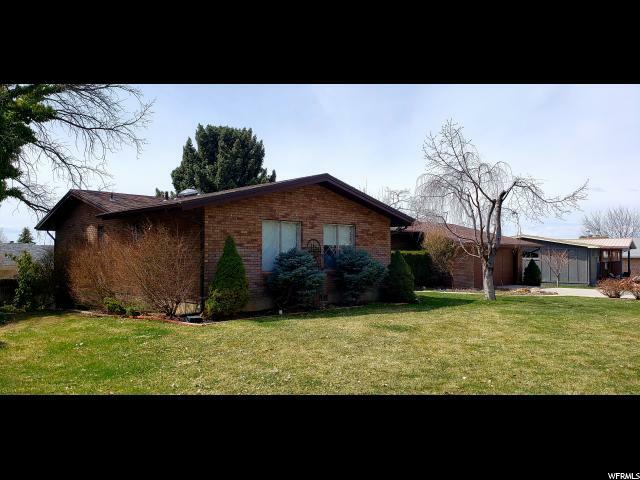 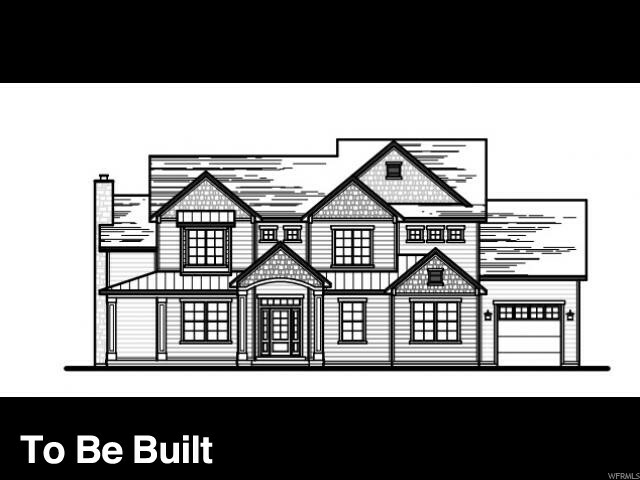 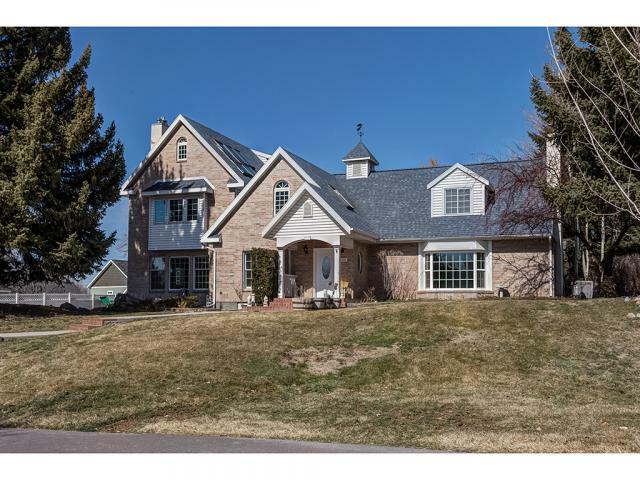 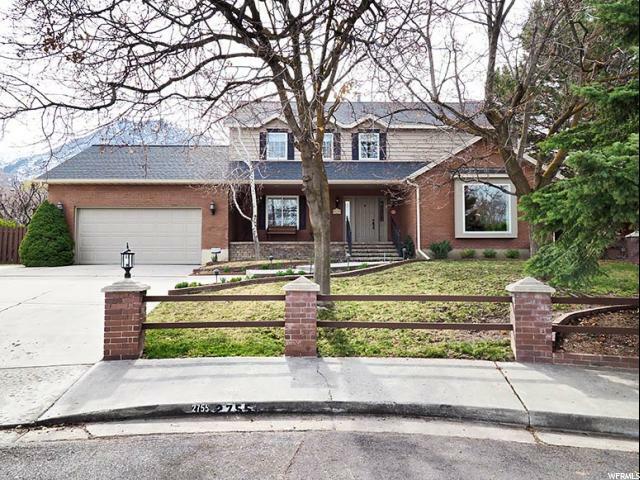 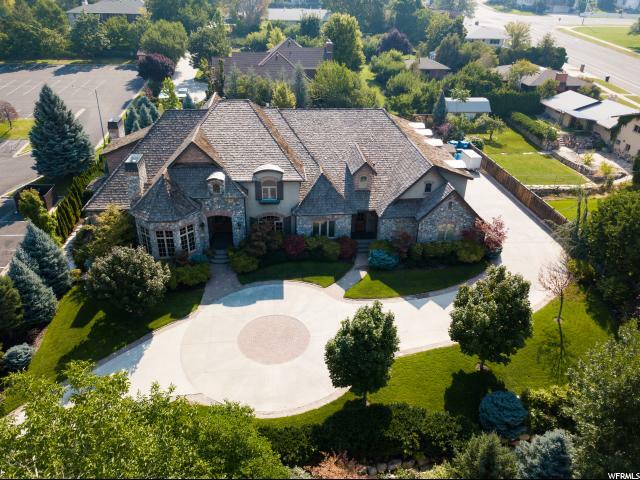 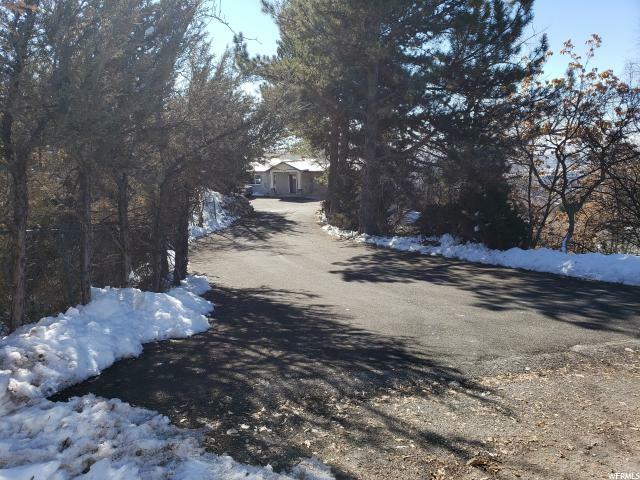 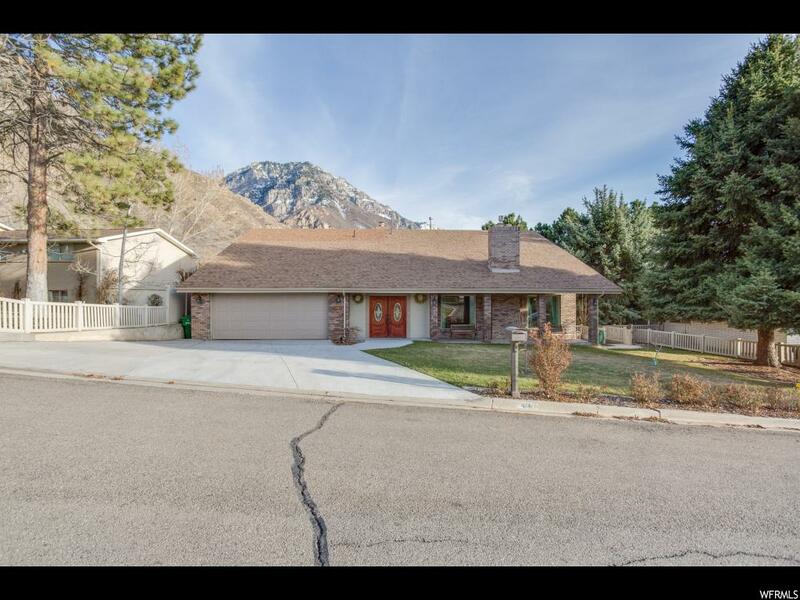 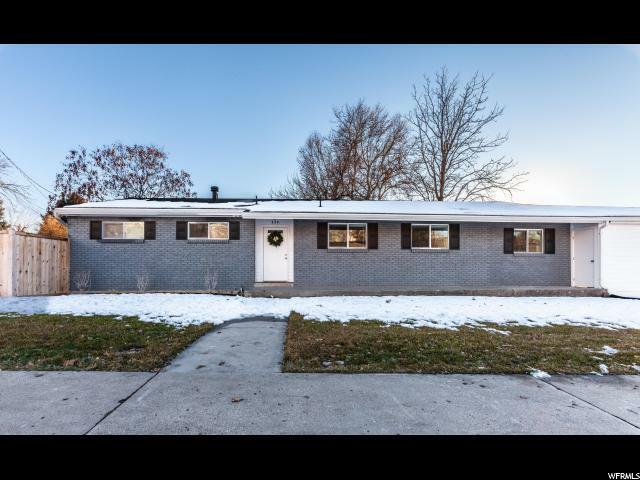 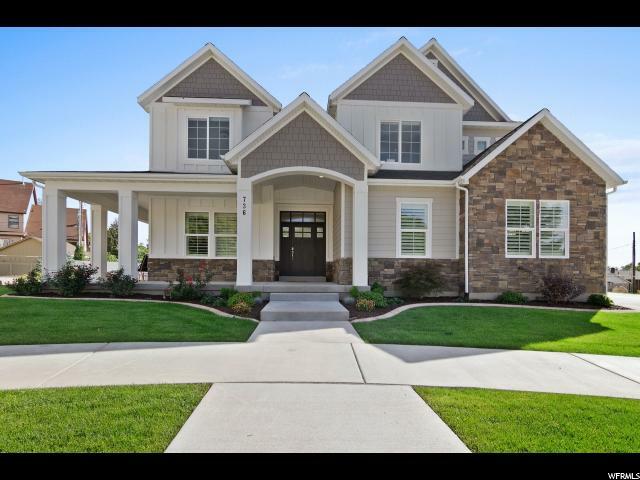 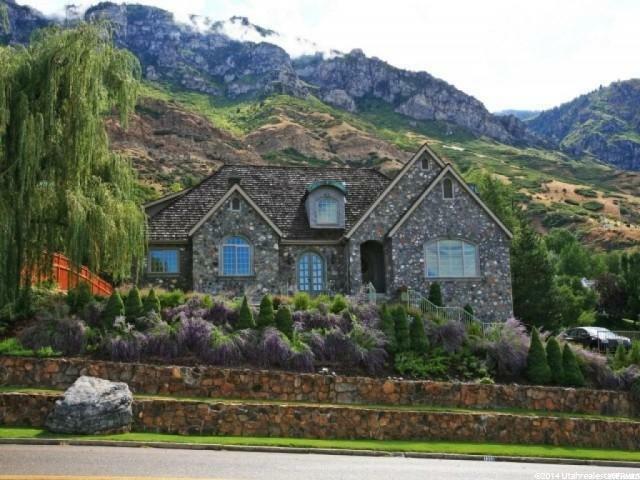 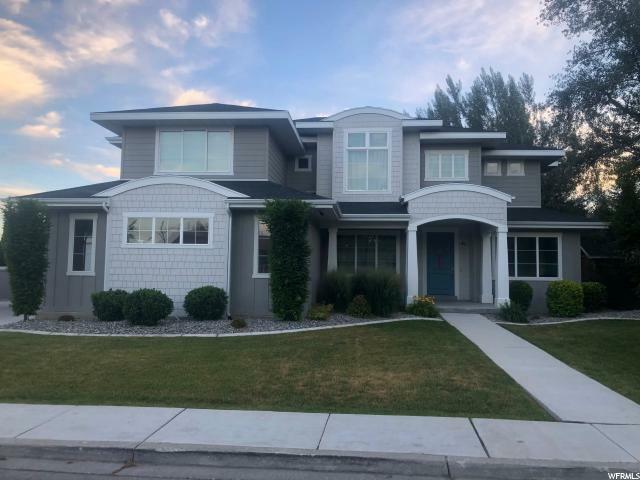 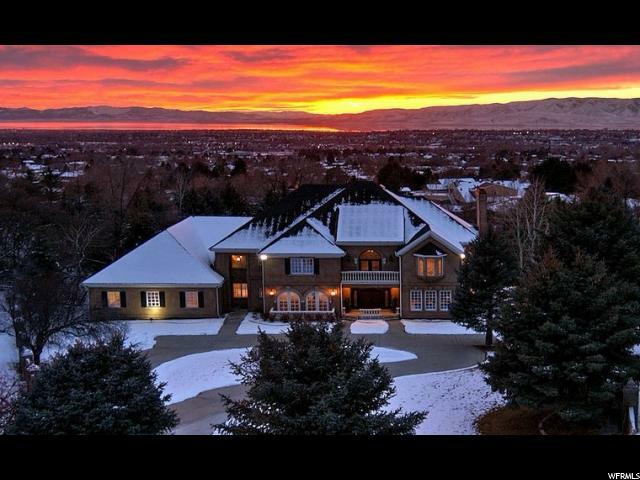 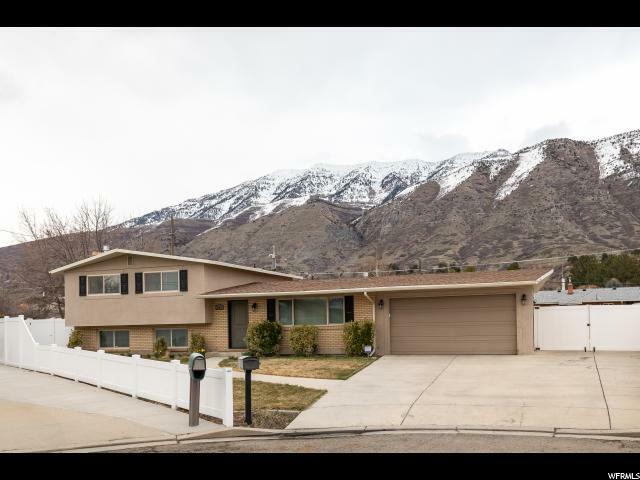 A beautiful home in a desirable Provo location! 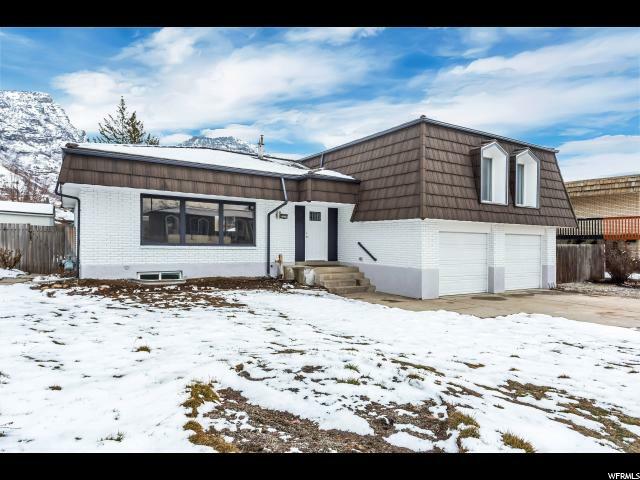 all now to schedule your showing before this desired location is taken! 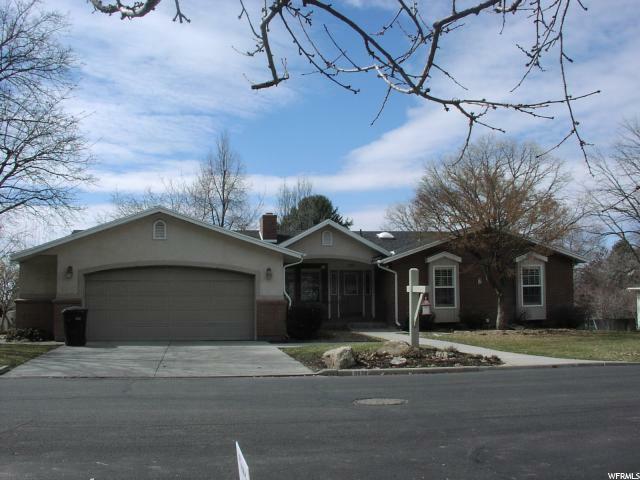 Buyer(s) and Buyer's Agent to verify all. 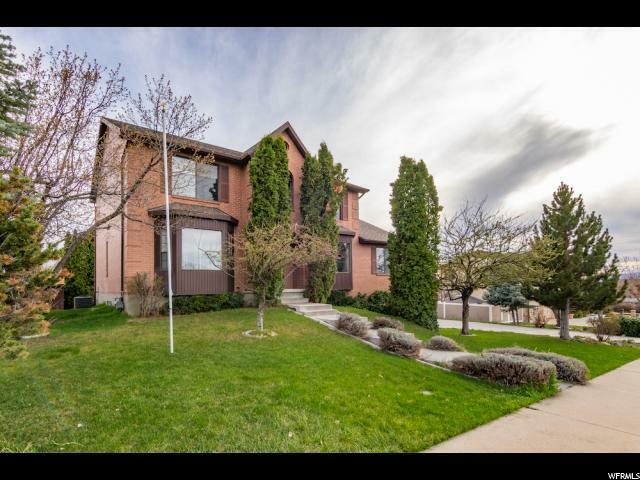 Please also see Agent Remarks and Showing Instructions.